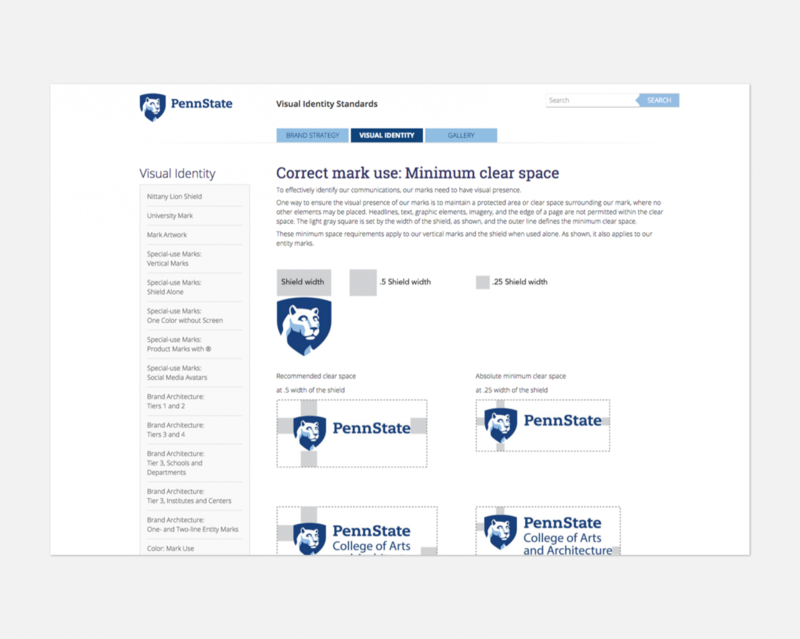 With over twenty campuses in Pennsylvania, online programs, business and medical schools, Penn State needed to take an essential inventory of its visual identity. 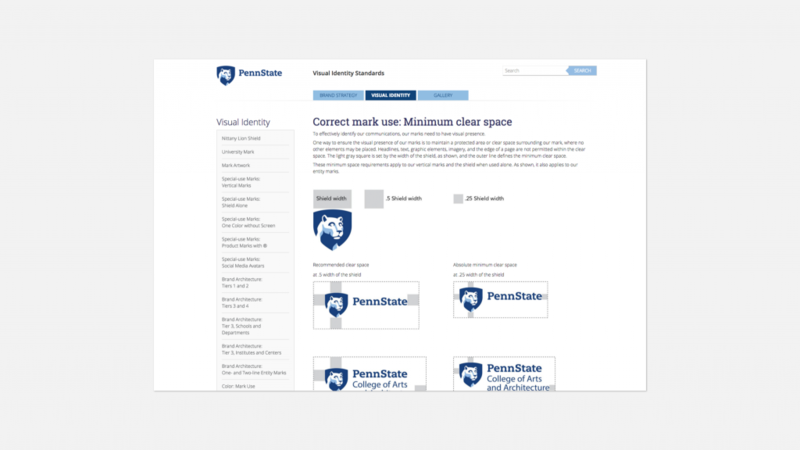 They sought help to clearly delineate unilateral standards in the use of their brand. 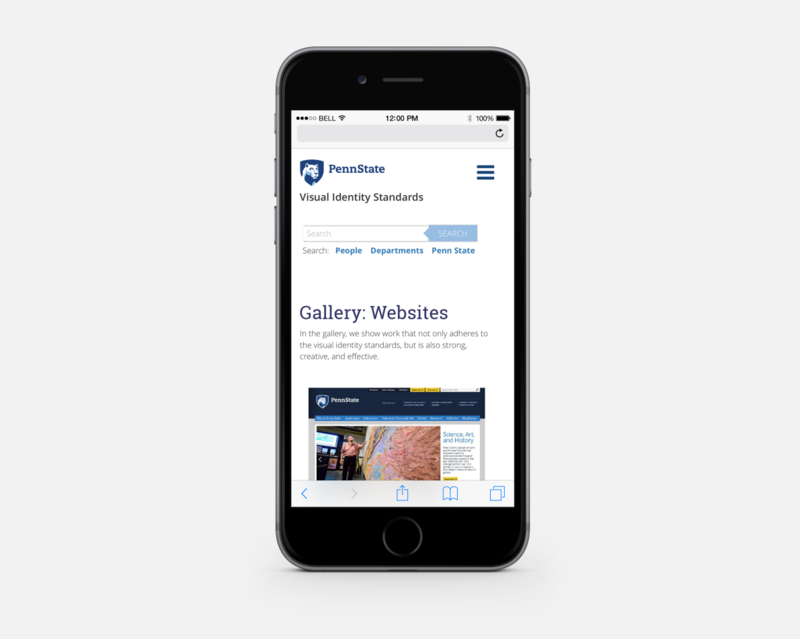 They needed a firm to design, implement and promote a worldwide offering on a tight time schedule. What can we do for your education business?